The makers of Real Time Pain Relief now offer an inspired dietary supplement formulated to address the predominate supplement needs of women–at a price hard to beat. The Nujuvena Rejuvenate Dietary Supplement for Women combines the power of 12 of Nature’s Ingredients to keep bones strong, mental sharpness at its peak, and inner energy flowing freely. Each jar of Nujuvena Rejuvenate for Women is priced at $30 and comes with 60 once per day capsules. That means that for 50 cents a day women can replenish the strength, energy, and cognition that they lovingly share each day. The Nujuvena Rejuvenate Dietary Supplement for Women makes giving back to yourself as easy as taking a capsule. With taxing daily demands and crunched schedules, that’s just what the doctor ordered. 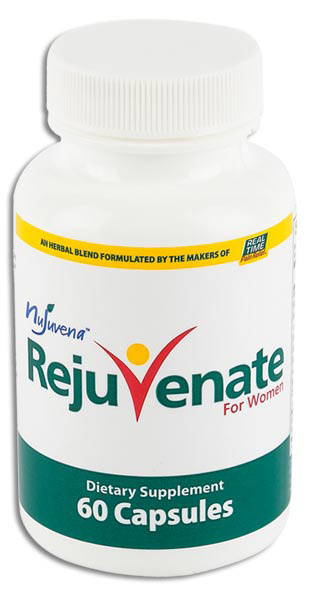 Order Nujuvena Rejuvenate Dietary Supplements for Women for a happy, healthy lifestyle! Comes in a 60 Capsule Bottle. "I have been faithfully taking this product since I received it approximately 3 weeks ago, and I feel that it is making a difference in how I feel. I am 67 years old. It seems to be helping with my focus, body aches, and even attitude! I will definitely keep on taking it, and recommend it. Thank you!!" B6 is an essential vitamin for more than 100 enzymatic actions in the brain and body. It helps the brain produce serotonin and assists the body in making hemoglobin, which delivers oxygen to the brain and other organs. A few studies have found an association with vitamin B6 and brain function, especially regarding long-term memory. This extract contains compounds that have an anti-inflammatory effect on the body and may help regulate the immune system. According to an 8-week study published in Phytomedicine, all patients who received Boswellia Extract reported a decrease in knee pain and swelling, as well as increased knee flexion and walking distances. Biotin produces energy in our cells by helping the body break down fats, carbohydrates, and protein. It also helps to support a healthy blood glucose metabolism so that the brain and cardiovascular system have abundant energy to function properly. Turmeric’s main active ingredient is known as curcumin, and has been found to be beneficial at helping with inflammation. It is also a very powerful antioxidant that may help defend against free radical damage. How do I use Rejuvenate Dietary Supplements for Women? Take once a day, preferably at the same time each day. How many capsules are in a jar of Rejuvenate Dietary Supplements for Women? 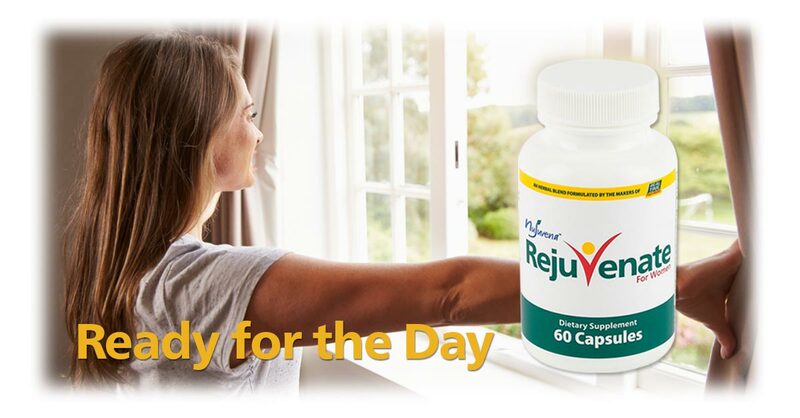 Every jar of Rejuvenate Dietary Supplements for Women contains 60 once daily capsules. What's inside of Rejuvenate Dietary Supplements for Women? Vitamin D3 helps maintain strong bones, increases bone mineral density, supports the Immune system, and works to correct Vitamin D deficiency. 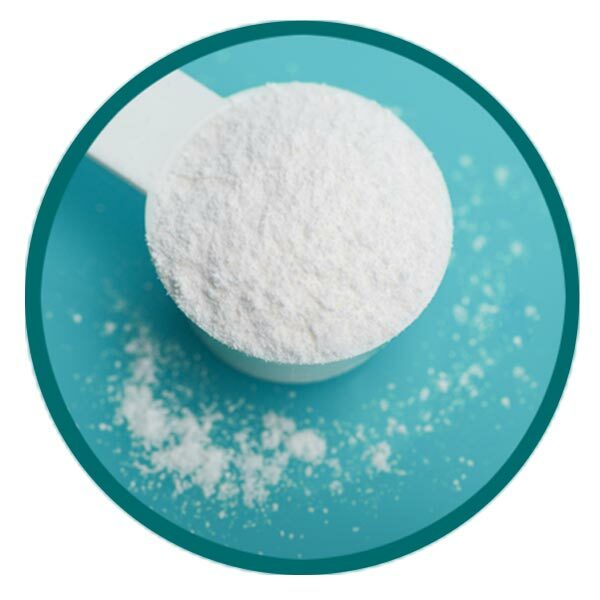 It also promotes calcium absorption and distribution, as well as joint comfort and function. Vitamin K2 supports healthy, flexible vascular tissue. 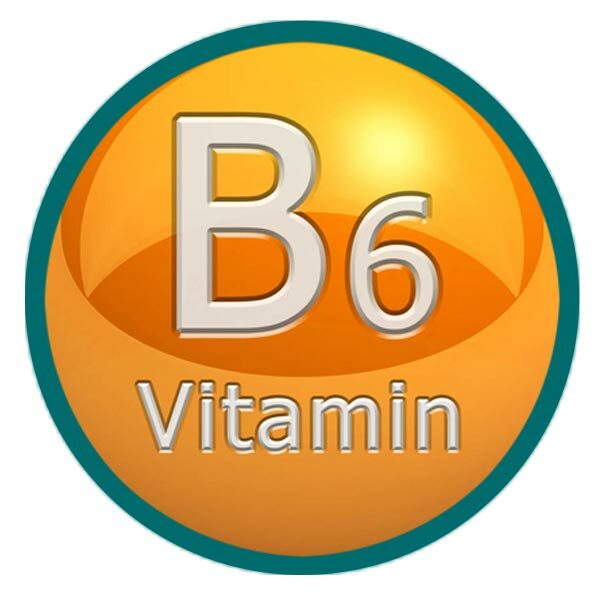 Vitamin B6 supports cognition and memory performance, including long-term memory. Folic Acid supports cognition, cognitive speed, memory, and fluency, while improving IQ. It also supports a healthy cardiovascular system. Vitamin B12 supports memory performance and may support a more positive mood. Biotin is an important nutrient that helps your body convert food into energy. It helps to metabolize fats, carbohydrates, and protein. Iodine is a trace mineral that is used by the thyroid to produce hormones that control the body’s metabolism and other important functions. Selenium is a trace mineral that is found in air, soil and water. Selenium, although only a trace mineral, is important for the body. It supports healthy joints, by reducing joint tenderness, swelling and morning stiffness. It promotes joint comfort and movement, and may help maintain healthy joint flexibility. Chromium is an important trace mineral that supports healthy blood lipid levels and healthy insulin efficiency. 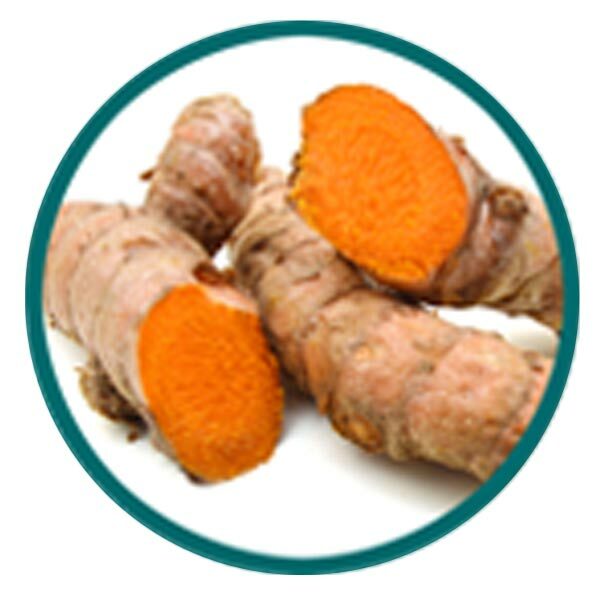 Turmeric rhizome is a root that has been used throughout the ages to help with inflammation. Centuries ago, medicinal healers used Turmeric for arthritis and rheumatoid arthritis because of its anti-inflammatory properties. 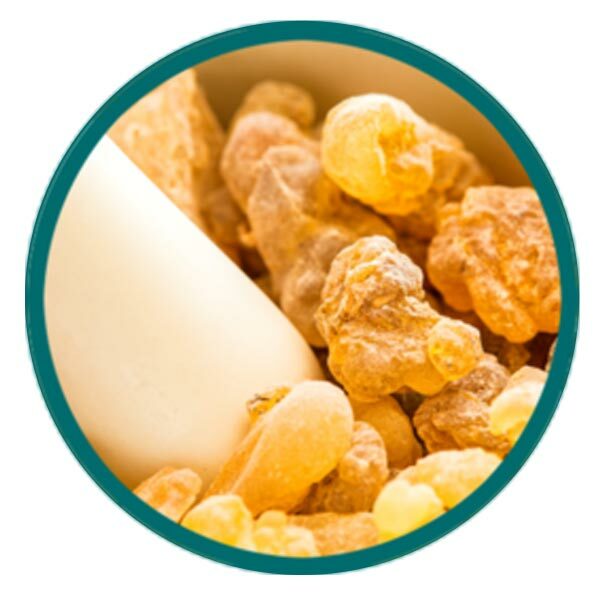 Boswellia serrata resin extract is derived from the Frankincense tree and was used centuries ago by folk healers as a natural agent to treat inflammatory diseases and pain. I initially bought Real Time Pain Relief for my foot and both hands. I have had surgery several times on all three. It works great. I have suffered with restless legs for years. Never finding anything that would relieve them. I love this cream it really works my knees felt so good, I couldn't believe it!